Trust, trust, trust. Forget everything else. It’s not technology. It’s trust that you need to make social media fly in an organisation. 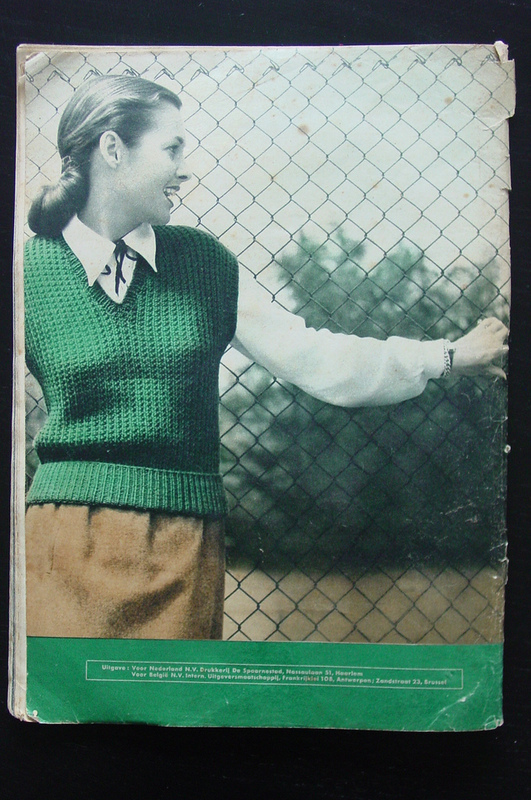 That, ladies and gentlemen and knitting patterns. It’s trust from people out there who you want to communicate with and trust back there from the organisation to allow you to do good work. Too often we don’t see the wood for the trees. We think when we’ve got permission to use digital for an organisation or a company the battle is over. It’s not. It’s ongoing and will take years to win. I’ve been mulling over the whole trust thing for a while. Ever since the IEWM Best by West Midlands put trust and a lack of it as one of the biggest barriers to embedding social media. Almost 40 per cent of people pointed to it. The mulling continued at Scotgovcamp where I led a great discussion with some fine people on the subject. You can read a great post by Kenny McDonald on the event here. As the session wrapped up and almost as an after thought I asked how long it would take for digital not to be seen as a dangerous threat. ‘Five to 10 years,’ was the answer. That scares the heck out of me. It’s too long. And Eddie Coates-Madden in his post is right to say as much. Former Police Assistant Chief Constable Gordon Scobbie says that he trusted his officers with a baton so why wouldn’t he trust them with a Twitter account? He’s right. But it’s more than that. Top down trust is rare and should be celebrated. But it’s the winning it from the frontline up that’s the tricky part. With trust you can start to prove the worth of what you are doing. You can shout about your successes and you can store up some house points for a time when the budget decisions are made and a bad day when things go wrong. The authentic works on social media. The corporate voice doesn’t. This doesn’t mean adding a sad face to a post about the passing of a former Mayor. It just means using a human tone and language. It also means being a named human being online just as much as you need to be offline to build trust. Congratulations. You’ve won permission to use digital for the organisation. That doesn’t mean it’s embedded. It just means you’ve convinced enough people to put a toe in the water. The thing with toes in water is that they can be taken straight back out again. You’ll need to maintain the internal comms about what you are doing. That sucessful Facebook post that went viral? Take a screen shot and share it. Ping it to officers on the frontline and those higher up too. Let them see that you’ve connected with people and you are gathering useful feedback. The engineer sceptical about tweeting gritting was an early convert back in 2009 when he saw positive feedback. Some say that your chief exec needs to tweet. I’m not so sure. I’ve seen organisations where the man at the top seems a digital native but the rest of the place lag far, far behind. You don’t need them blogging. You just need them to have a basic understanding of what digital communications is. That includes the pitfalls as well as the positives. One good point about engaging senior people is by working out what their interests are. Sit down with them and understand what they do away from the day job. Is it cricket? Football? Macrame? Or as one person at scotgovcamp said maybe it’s knitting? 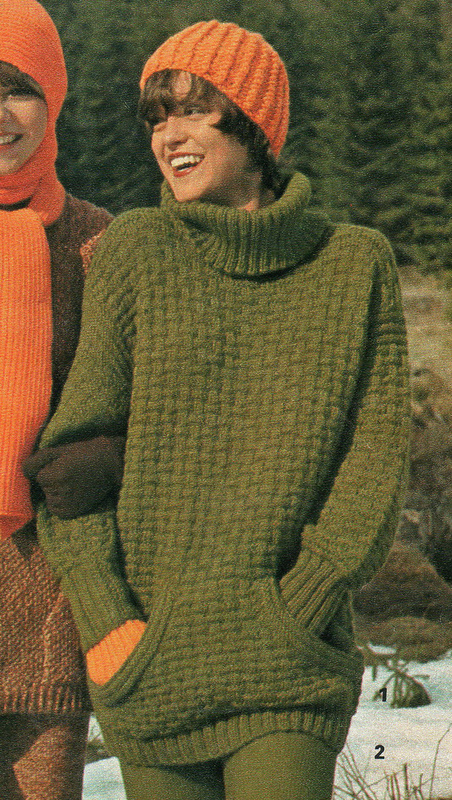 This is where a Twitter stream about knitting patterns can do a lot of good. Once they can connect with the social web in a fun informative non-work way they’ll bring that understanding with them. Yes, you need to train and you need some guidelines. But you need to make sure you leave space for creativity to take you places you never thought possible.